Office Tomisaka is a hands-on practician that is flexible and adaptable. It is our wish for our clients to step away from menial labor management tasks and concentrate on their main business. 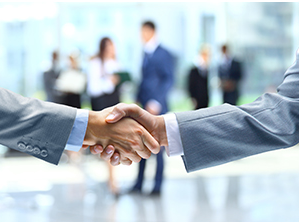 In a constantly changing business environment, we hope to become an office that our business partners, who fight alone with limited management resources, feel “happy to have met”. From the flow of globalization, it is expected that the inflow of foreigners aiming to work will continue to increase further. Also, with the continuation of government efforts to promote further employment of highly skilled foreign professionals and the continuing expansion of the acceptance of foreign workers added on to the decline in the number of domestic workers, it is expected that foreigner employment will continue at an accelerated rate. However, any part of a labor contract that does not meet the standards laid down by law is invalid. It is not possible to institute more favorable “at-will” employment status by contract in Japan. 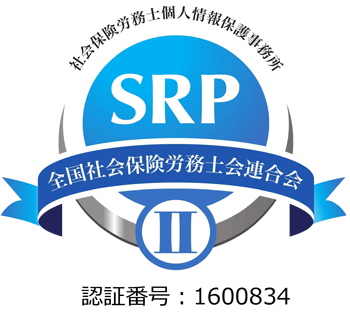 We will prepare work regulations incorporating the perspective of risk management based on compliance of current labor laws and the HR strategy derived from the company’s business strategy, and provide revision services for internal rules. Also, in response to a globalizing and diversifying employment, we will also prepare rules and regulations in English. Through an accumulation of judicial precedents in Japan, right of dismissal is not given to companies without any restrictions and is granted only if they have rational reasons and grounds for dismissal and go through the rational procedure. It becomes general rule that dismissal is not valid if either condition is not filled. We are certified by the government and we can give any advice on labor law issues to the company. Our Advice will cover from overtime work control, office discipline, termination to redundancy. We will swiftly respond using electronic submission for procedures such as obtaining or losing labor and social insurance, benefits claims, preparing necessary accounts, etc. This will provide you with an environment where you can focus on your essential business, rather than be bothered with menial paperwork. We will assist with calculating payroll based on attendance data and create a payroll chart, individual paystubs, etc. We will also calculate bonuses and annual adjustments. By establishing an external consultation center via email, anonymity of employees will be protected and we will provide an environment where employees can consult us without hesitation. We will conduct an overall check on the impact of HR and labor on the finance of M&As and stock companies. 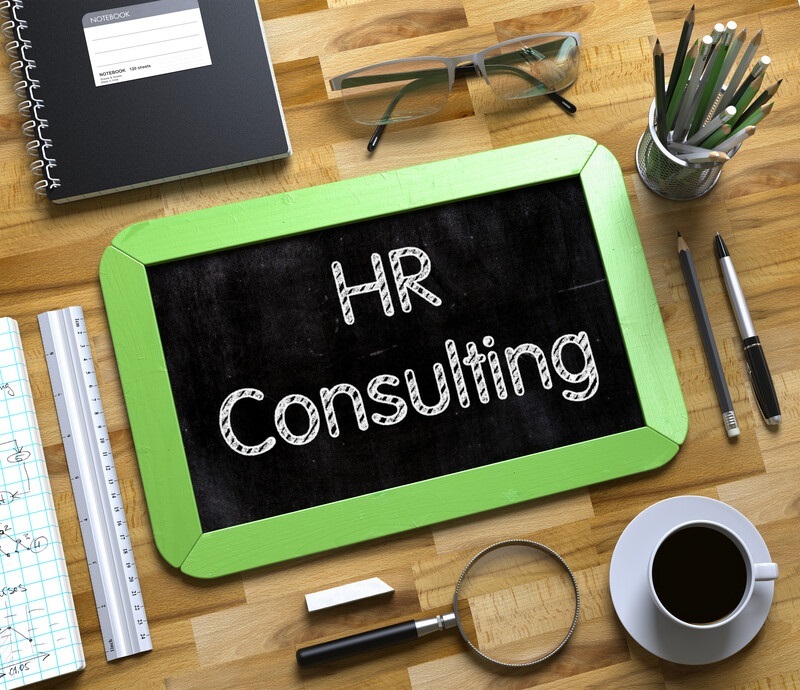 We will assist the implementation of HR systems that are a company’s foundation, such as a grade system, evaluation system, salary system, retirement plan, skill development, career development system, etc. We will responsibly provide effectiveness measurements as the final step to ensure that the system is fixed, as well as after-sales services.